I’ve found over time that I’ve read a number of very good memoirs. Using a creative, narrative approach, these authors embrace and dig into their lives with a no-topic-off-limits approach, discussing everything from race relations to tragedy, murder and more. 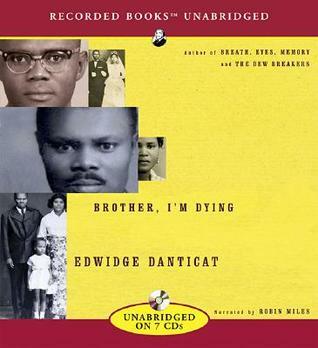 Danticat’s clear, strong voice shines in this memoir about the two men who raised her–her father and her uncle. America may be the land of progress and second chances, but Danticat and her younger brother found themselves left behind in Haiti while their parents tried to and succeeded in creating a new life for the family in New York. This memoir is touching, moving and, at times, infuriating. Ehrich has lived in and loved Wyoming for years. 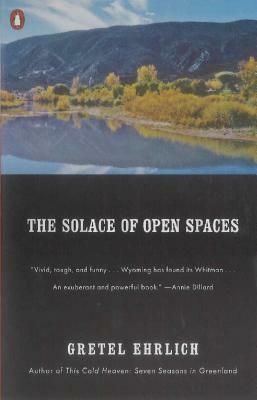 Her clear, open writing paints a beautiful picture of the quiet, wide-open prairie where she chose to make her home. Berendt brought his journalistic profile approach to this book. Part memoir, part nonfiction mystery and so much more, this book tells the story of Berendt’s time in Savannah, GA, and the trial that changed the face of the city. Krakauer is a celebrated outdoor writer. 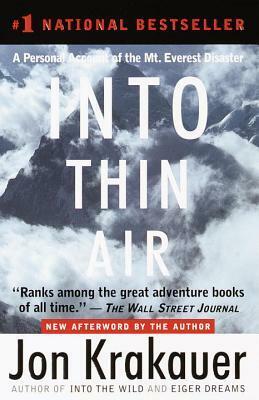 In this memoir, he recounts his experience climbing Mt. Everest during a particularly deadly season. Like Haiti, Central American countries such as Chile experienced great political strife in the 60s and 70s. 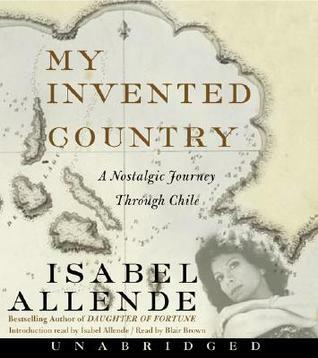 While many of these continue today, Allende provides background to Chile’s struggle and the events that would shape her celebrated fiction work. What memoir(s) would you recommend to someone who hasn’t experienced the genre? 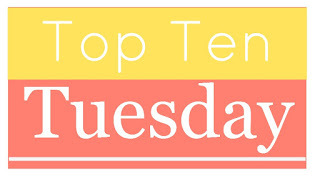 This entry was posted in books and tagged Edwidge Danticat, Gretel Ehrlich, Isabel Allende, John Berendt, Jon Krakauer, memoir, Top 10 Tuesday. Bookmark the permalink. That almost made my list! Both ones are great. New titles to add to other recommendations by friends as I learn this craft. Thanks for sharing.